For those of you who have lived, surfed, or been around Canggu, Bali then you may have seen 20 year old local Oka Kawan doing casual headstands and hang tens at his home break in Batu Bolong. Usually the one with the biggest grin and the greatest energy in the lineup. If you haven't met Oka, he is one of the humblest humans around and currently needs your support! 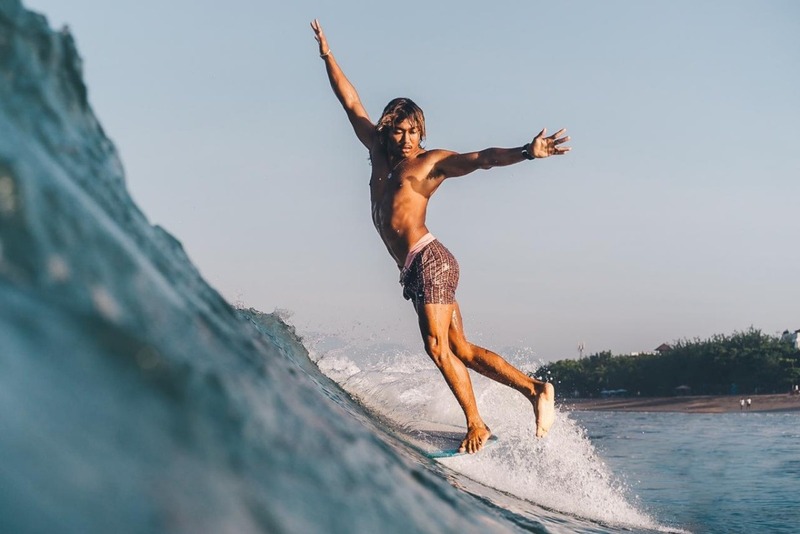 Oka will be coming to Australia for the first time for the Byron Bay Surf Festival and to compete in the Noosa Longboarding contest, whilst experiencing a new country and meeting rad people. 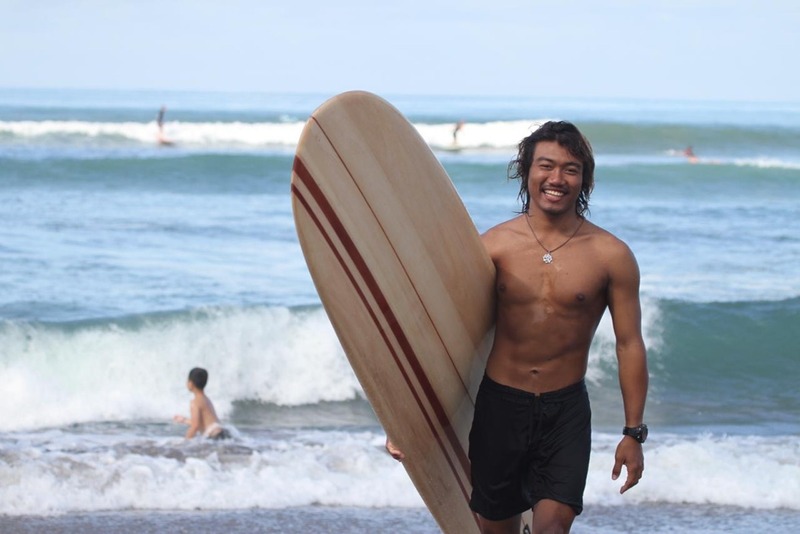 His visa is approved and flights are booked, but he needs financial support for simple accomodation and transport, one nights stay in Aus can sometimes be half a month's pay in Bali. Whether a traveller, surfer, lover of Bali past or present, or apart of the Canggu Community / expat Bali business, your help will go a long way. Oka steps foot on foreign soil on the 18th of Feb, we hope you can give him a helping hand! Thank you so much to everyone who has donated to Oka's campaign, we are overwhelmed with the generosity and are almost 3/4 to completing the goal of $2000 within only 3 days! It's a requirement of Go Fund Me to tell you a bit more about who I am & obviously a necessity for you legends to know exactly where your money's going. I've known Oks for the past 8 months whilst living in Bali, & safe to say he's one of my best mates. I'm currently organising the transport, accomodation and will be travelling with / escorting Oka around Byron / Noosa throughout the 2 weeks. Thank you again for the support and I'll keep you guys updated with anything new!